Macau the former Portuguese colony is now a den to the most expensive, exclusive and fantastic casinos in the world. 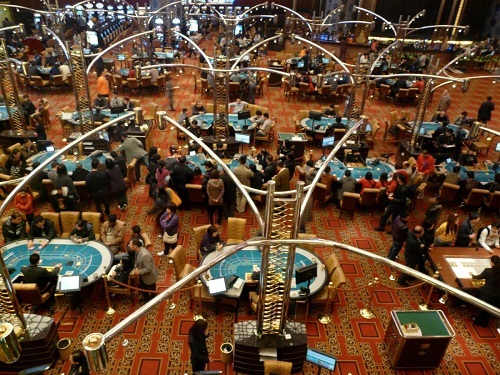 One visit to this place and you would have access to world class poker and other gambling arenas. 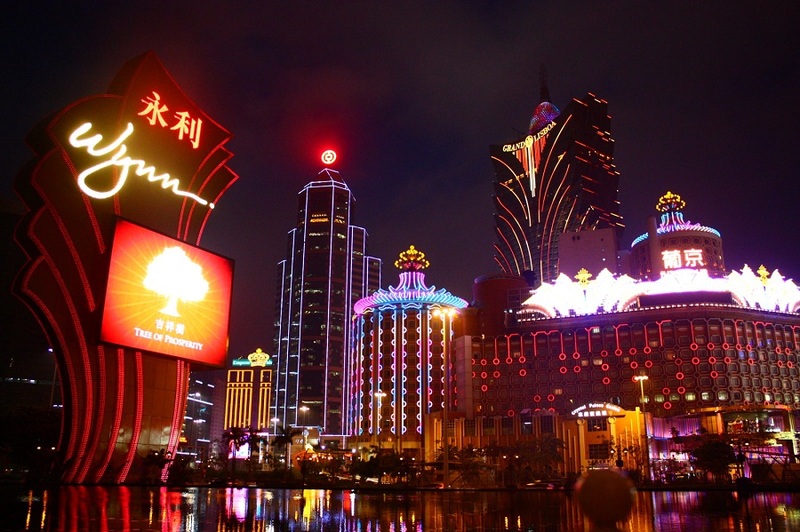 This is a list of the top 5 Casinos one can visit in Macau and you would know instantly why it is one of the hottest tourist destinations in the world. 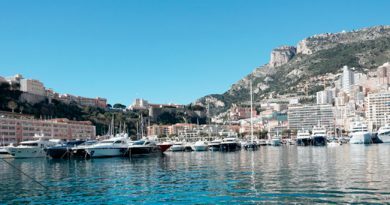 All the casinos provide free shuttle service from the ferry terminal or the airport. 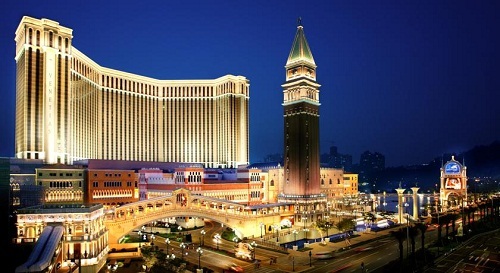 It is not unknown to all that the Venetian Macau is the biggest casino in the world and is built over 550,000 square feet area. The main attractions here are the recreated canals of Venice on which you can travel and the Zaia theatre where the famous Zaia shows is held. The dining experience at Vanetian Macua is incomparable and the mini golf course is where you can try your hands at golf. 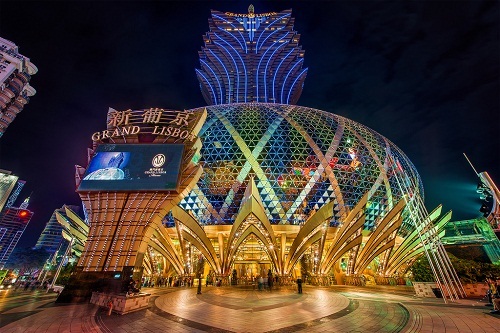 Poker players, this is the one stop for you, the Casino Lisboa Macau. 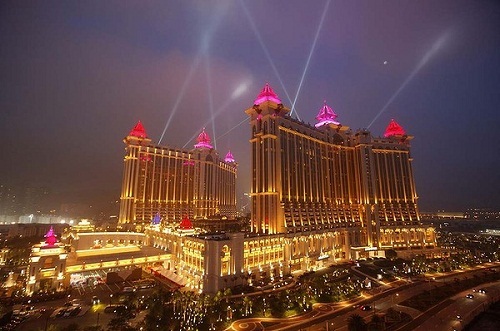 This casino is known to have the largest poker room in whole of Asia. 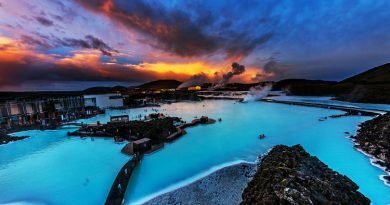 A complete gambling casino and not much of entertainment, but a completely different experience is guaranteed here. 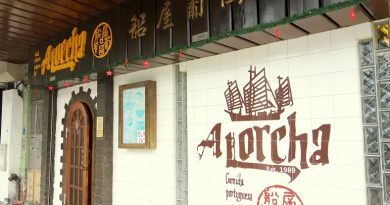 Being the closest from the Macau international airport, just 15 mins, people like it here when on holiday. 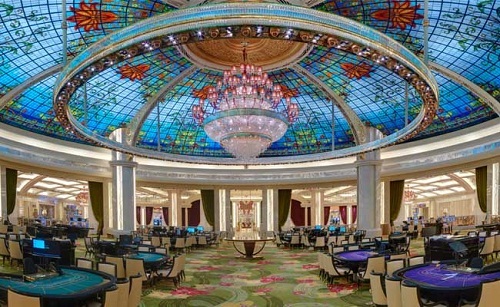 You ask for it and you get it here in the Wynn Macau. 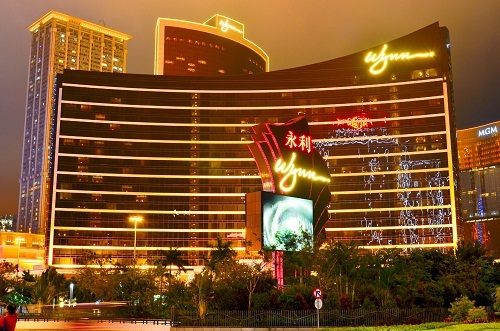 A luxurious and huge casino for the money lovers; an arena full of entertainment for the holiday makers is how the Wynn is defined. 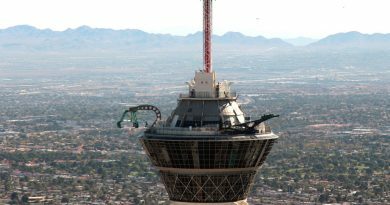 Two major attractions are the Dragon of Fortune and Tree of Prosperity Shows. 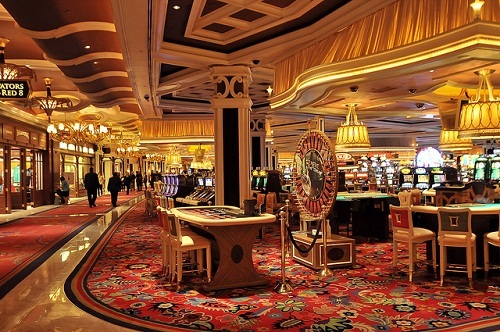 For the money lovers there are games like Roulette and Black Jack to win and lose. 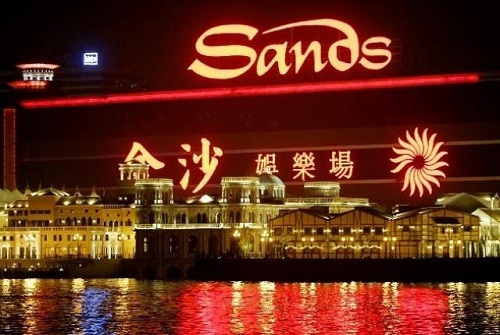 The oldest of the lot of casinos the Sands was opened in 2004 and which paved the path for the rest of the casinos to open and start business. 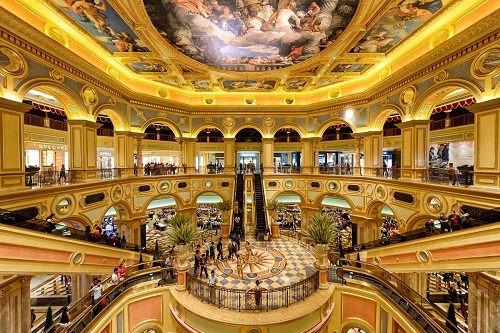 The biggest attraction here, which gets people in herds is the 36 meter long and 8 meter wide chandelier. This chandelier has 6000 bulbs to illuminate it and is extremely heavy with 100,000 pounds of weight. 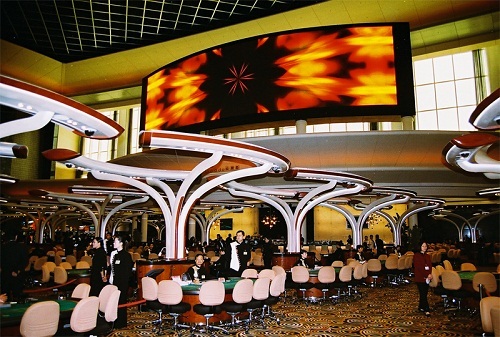 The male dominating and low stake oriented casino, Galaxy Rio is not recommended for families. The night club here is the attraction which collects local people and mostly business talks are conducted here.